I look out at our nation today and feel great pride in so many ways and with so many people. And yet that pride must compete with a powerful gut-level feeling of shame. For make no mistake, we are in a moment of deep and abiding shame. And that shame must belong to all of us. When we learn our American history, there is so much of which to be justly proud. But the nobleness of our great democratic experiment has also been marred by stark failures - where the chasm between the idealism of our founding documents and the reality of our laws and policies are, and should be, a cause of deep shame. For all the talk of "all men are created equal", we allowed men, women and children to be bought, sold, beaten, raped, and lynched in the name of white supremacy. We wiped out entire tribes of native peoples, from their land and from our nation. We discriminated against immigrants due to their nationality, religion, and race. We interned patriotic Japanese Americans and ruined lives with anti-Communist and anti-gay witch hunts. We exploited workers and despoiled the environment. Time and again, we have reacted with callousness when we needed compassion. These sins of the past, and many others, remain with us. Now, when I read the paper or hear the President and his apologists speak, I see an era where shame is once again a proper response. 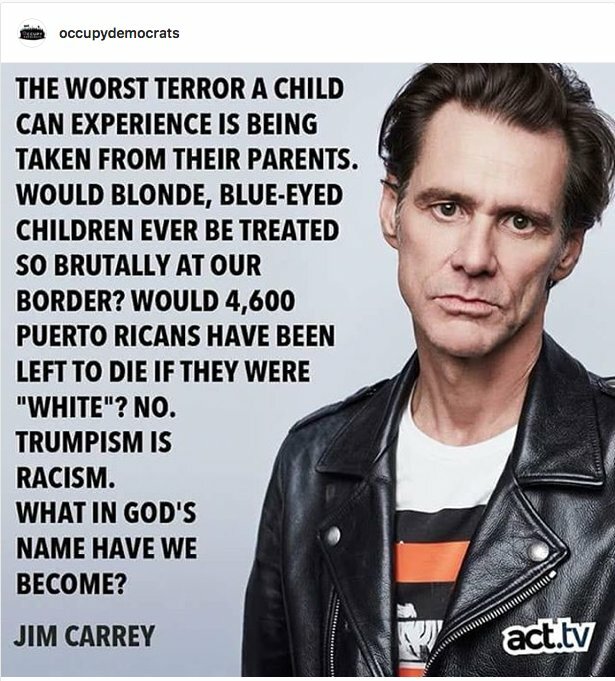 Who are we, that we separate parents from children seeking asylum, that we ignore the plight of the people of Puerto Rico, that we claim a President is like a king - above the law, and that we turn our backs on science and reason? It is shameful, and history will surely see it as thus. But even in times of shame, there has been another American response. Leaders have risen up and said, we cannot allow this to be. We must feel this shame and channel it into action. For out of shame, has come an engine for the improvement of our nation. I feel that energy once more. I see many who refuse to be blinded by the moment. They speak with the moral justice of our history, and I truly believe, are determined to deliver us a better future.